We are a family-run business with a wealth of expertise, offering over 20 years of knowledge and advice when it comes to Skip Hire services in Leyland. Our waste disposal services cater for both domestic and commercial users, providing a reliable and convenient experience for all. Our fleets use the latest tracking technology so that you can keep an eye on where your skip delivery is, giving you the opportunity to track the location of our skips and ensure they arrive on-time. We believe this makes us stand out from the rest and allows us to deliver a more desirable service. 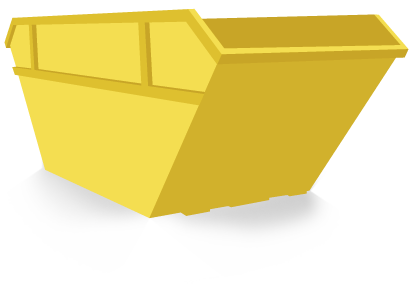 Here at Leyland Skip Hire, we have a diverse range of skips available, making them ideal for waste produced in both the home and from commercial sites, so we’re confident you won’t be disappointed with the quality of our skips and the services we provide. Update all policies, so safety isn’t compromised. Respect the habitats of wildlife. Collect your full skip then take your waste to the transfer station where your materials will be separated (e.g. soil, brick and concrete) and then recycled. Common recyclables include paper, plastic, cardboard, plasterboard and wood- although skips don’t always contain these sorts of materials, therefore they have to be taken to the landfill site, where they’ll be disposed of.